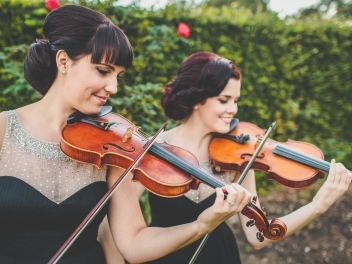 Diamond Strings is the perfect, sophisticated accompaniment for your wedding ceremony and drinks and canapes! 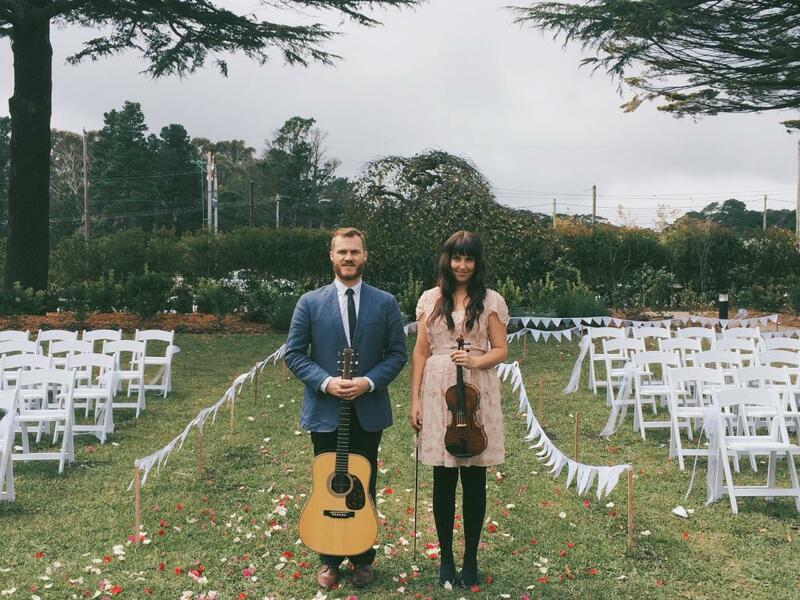 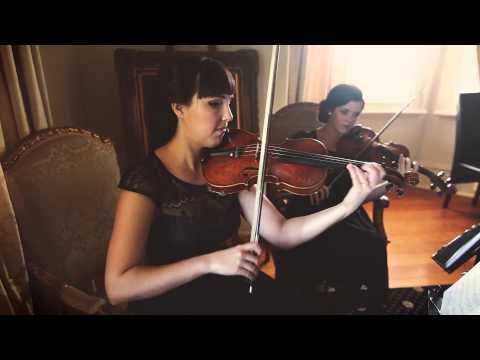 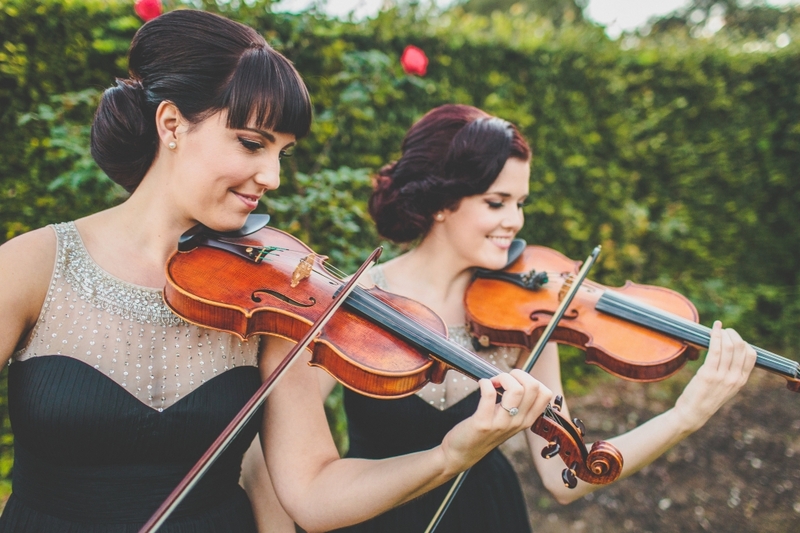 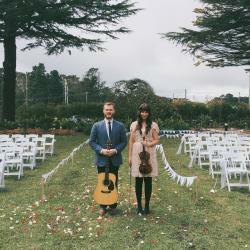 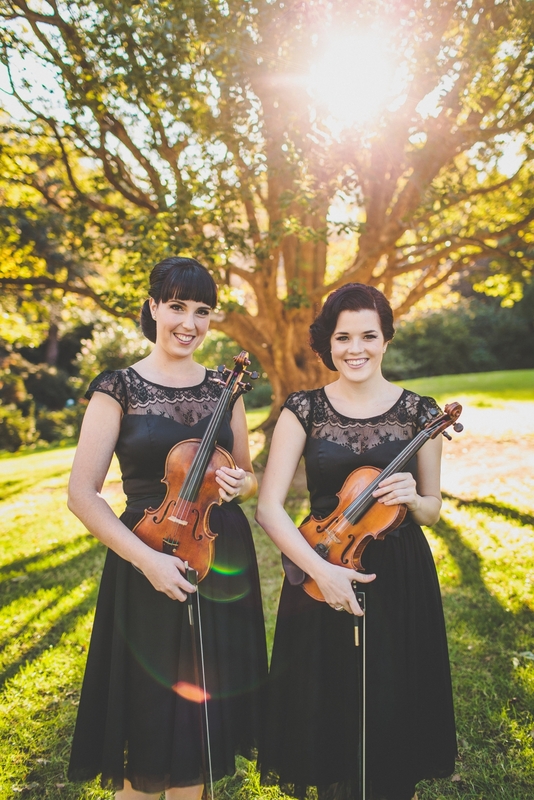 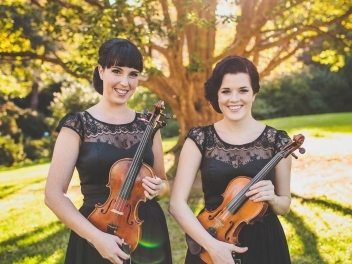 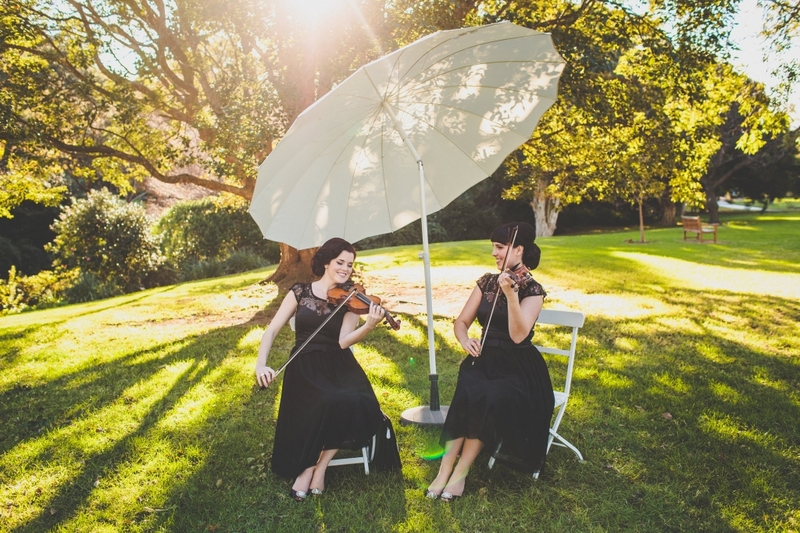 The passionate string ensemble specialises in elegant solo and duo violin performances, and is delighted to feature a stylish, folksy guitar and violin duo. 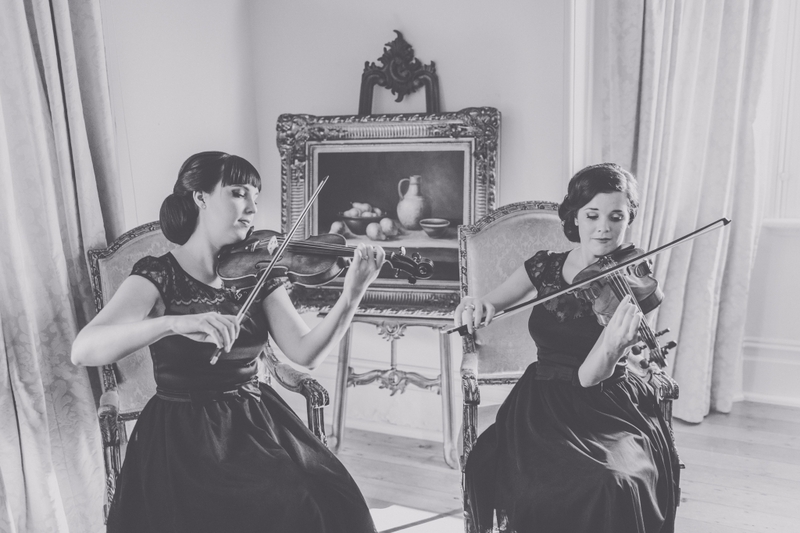 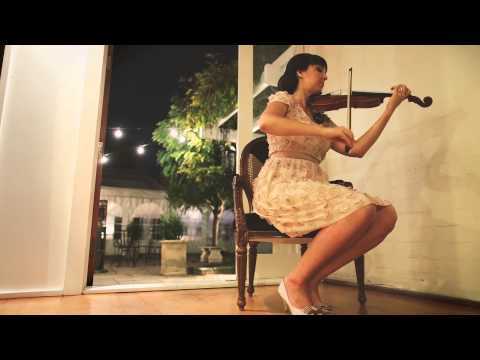 The eclectic Diamond Strings music ranges from Bach, to Beatles to Buble, spanning a broad and engaging repertoire of classical, jazz, pop and musical theatre genres. 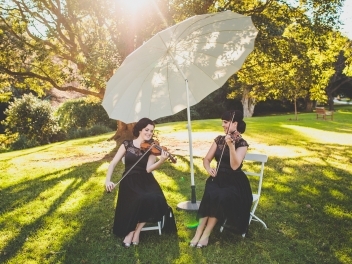 The luxury Diamond Strings packages include special extras such as complimentary musician chair and outdoor umbrella hire, a complimentary special request song, pretty vintage style music stands, black leather folders, and stunning designer attire. 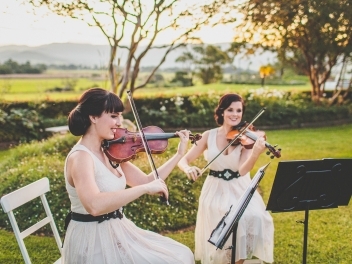 Unique to Diamond Strings is their state-of-the-art wireless amplification service which is included when background music is performed as guests are celebrating, such as during drinks and canapes. 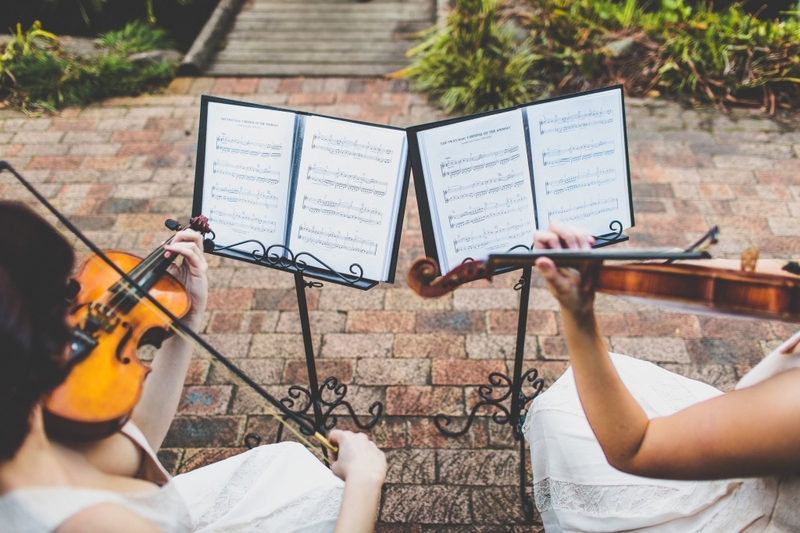 This discreet amplification creates an even wash of sound, and the musicians are heard at the perfect background music level for your celebration. 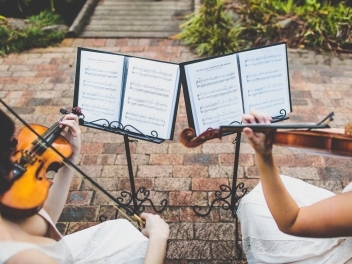 The solo violinist can also create full and lively background music performance by playing with backing tracks of full band arrangements. 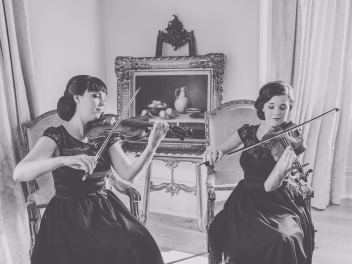 This creates a sparkling, elegant atmosphere to welcome guests to your reception or to entertain them while dinner is served. 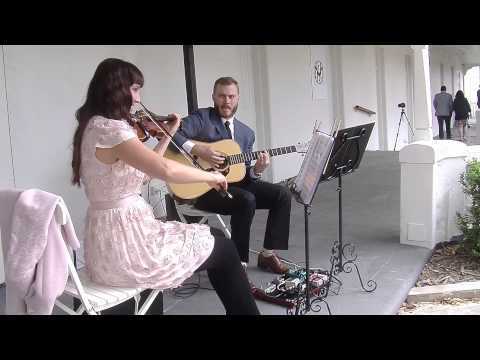 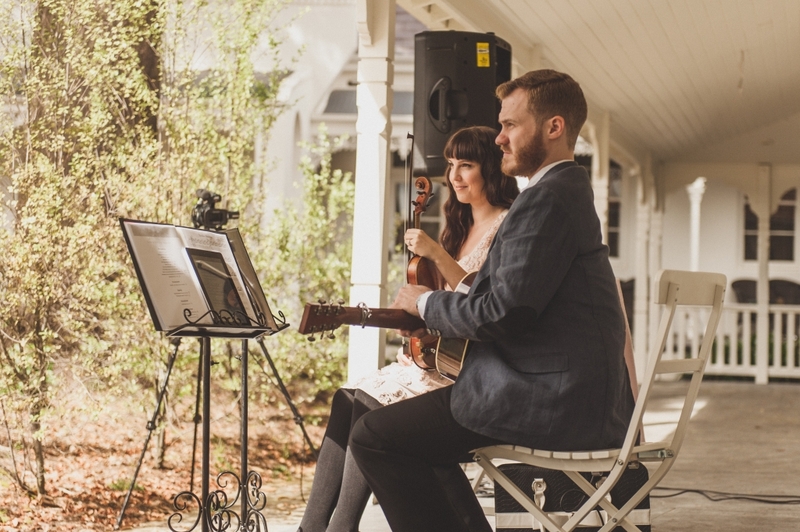 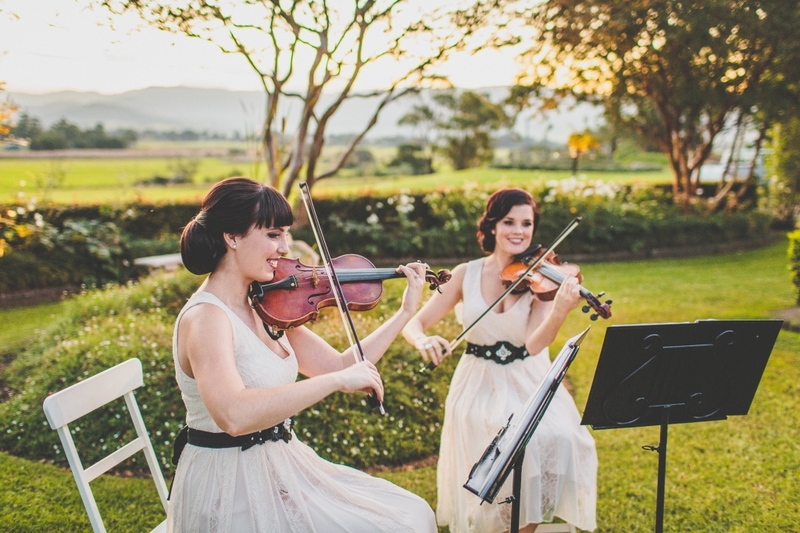 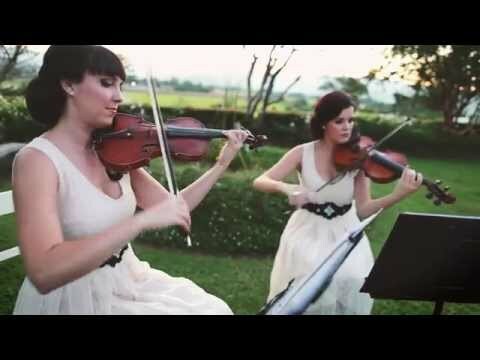 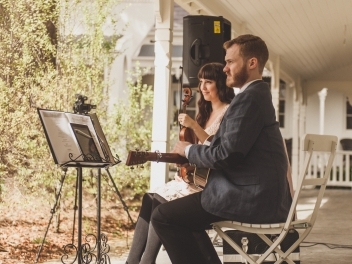 The Diamond Strings’ musicians adore performing at weddings and will play exquisite melodies to add class, intimacy and enchantment to your special day. 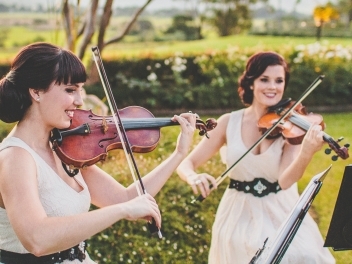 The above songs listed are for the Duo Violin.